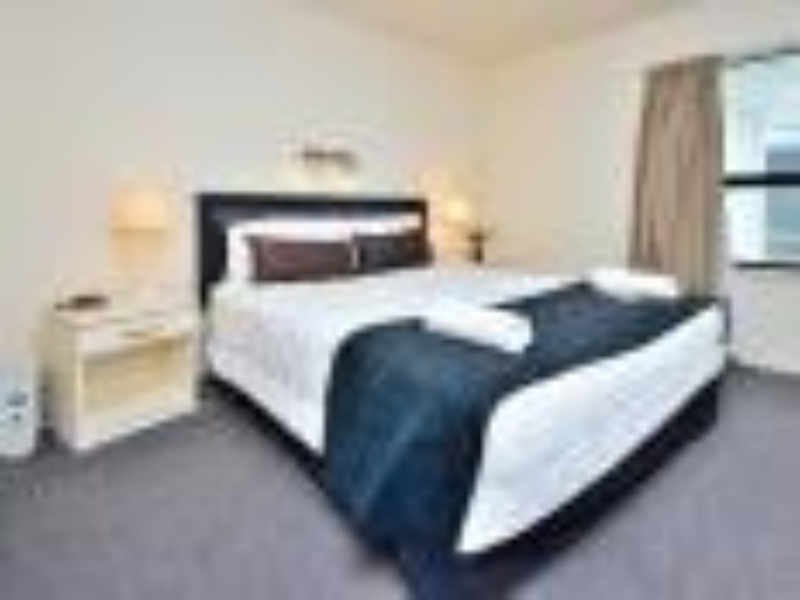 إذا كنت تبحث عن عقار بموقع جيد في المدينة، فقد وجدت ضالتك في Allenby Park Hotel. إن موقعه الجيد الذي يبعد 15.0 Km فقط عن مركز المدينة يساعد النزلاء على الاستمتاع بمعالم المدينة ونشاطاتها. يوفر العقار بفضل موقعة الجيد وصولاً سهلاً إلى أهم معالم المدينة.
. إن الخدمات التي يقدمها Allenby Park Hotel تضمن للنزلاء إقامة مريحة. لضمان راحة ضيوفه، يقدم الفندق الخدمات التالية: خدمة التنظيف يوميًا, أمن على مدار 24 ساعة, واي فاي مجاني في جميع الغرف, مطبخ, مكتب الاستقبال على مدار الساعة . استمتع بوسائل الراحة الراقية في الغرف أثناء إقامتك هنا. بعض الغرف تتضمن تلفزيون بشاشة مسطحة, سجاد, بطانية كهربائية, مرآة, إغلاق لمساعدتك على استعادة طاقتك بعد يوم طويل. يمكنك طلب اللائحة الكاملة للخدمات في الفندق ومن بينها حديقة. مهما كانت أسبابك لزيارة المدينة، فإن Allenby Park Hotel هو الخيار الأفضل لإقامة مثيرة وممتعة. Enjoyed my stay will stay again in the future. Got there late and was unable to enter the room as they were replacing the broken single bed. I had 2 small children that were very tired from travelling. We didn’t arrive until after 7pm. Surely they maintenance could have been done earlier in the day!! Not really our sort of hotel experience. The beds weren’t made for us etc. we wouldn’t stay there again. Professional service. Upgraded without request. Amble parking and close to facilities. Bed, linen, shower etc excellent. I would have liked an easy chair to rest on and something to put my suitcase on rather than the floor. Quite. The curtains were ripped and dirty. I did not use the restaurant or the bar facilities because I had other arrangements. I would stay again if I had work committments close by. I stayed over the labour weekend, it was full booked out. i guess I got the last room that was available. When I open the room door it looked like the room wasn’t serviced that day. Room smelled of body odour , no towels, cups or a TV. Toilet was not working, bathroom floor had water leaking from the toilet. Main room door wouldn’t lock up. The room wasn’t working condition to be let out to paying customers, health and safety. Was very disappointed . The hallway leading to the rooms smelt like cigarette, the room was cold and I had to ring again to remind them to bring a heater. general state of the place is old and run down needs a good clean and sprucing up and it would be good. Staff were polite. Easy & pleasant stay with helpful staff. Pros: good location close to Manukau mall and restaurants. Worth the price I paid for. Cons: Room smelt of smoke even though there is a no smoking policy. All the furniture was out dated as was the room. My door didn’t lock, I did tell the staff but they just gave me instructions that I had already tried but did not succeed. So in other words nothing was done about it. Above all of the cons it was a good place to just sleep, and it was worth the price I paid. Very outdated,restaurant was closed 30mins before scheduled time,bathroom had mould along sink ,not a very good overall experience. 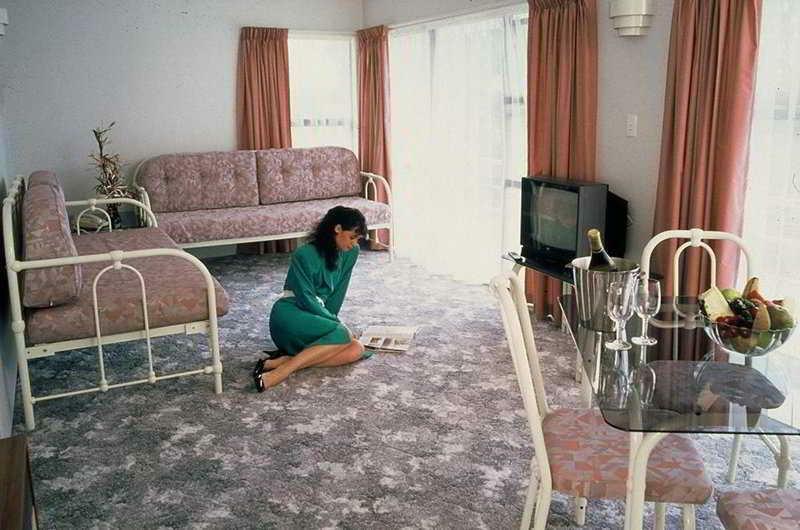 I never ever thougt that this type of hotels are in NZ it was the worst hotel i have seen in my life. Bed sheets were dirty and full with hair when i took the duvet off. Electric blanket was stained. I was lucky that i got my own blanket and bed sheet. Too noisy outside . Could not sleep properly. Room was on ground floor and was not properly cleaned. I would never recommend to anyone. We arrived at Auckland past midnight and the hotel was easy to see. The staff was friendly but the beds were super soft and bouncy that it was hard to sleep. Just a personal preference though. Being in transit in Auckland for 7-8 hours is really challenging. This hotel was neither affordable nor close, so add $70 of taxi fares to the already inflated accommodation rate, to a hotel situated in a rather dodgy area, and you have a “no, I wouldn’t recommend to a friend”. However, on the plus side, the room was clean and staff pleasant and helpful. Average room - for the price i expected a little more. Bed was horribly uncomfortable. Room was relatively clean, hotel smelled a bit of smoke. Not a great feel for the place. Advertise $89 a night but charged over $200 for a run down room that had people partying until 3 am in the hallways. reception was old run down and dirty and the receptonist was enclosed in a cage like cover so was hard to hear them, could not open ranch slider in room as was permantly locked so had to carry everything around to side door and down hall to get into your room room was old dirty and run down and we slept on top of the bed as everything looked dirty, hole in bathroom door and bathroom paint peeling off and sink re glued in without being painted, carpet smelt and other people staying there argued and yelled and screamed all night did not feel safe there and would not return.